What does polaris viewer tasks for samsung galaxy and other mobile phones? 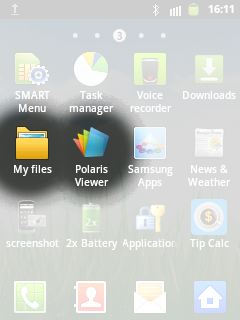 Polaris Viewer helps you organize your files according to its type and/or folder. without this app, you won't be able to view that kind of files. Easy to locate a file.